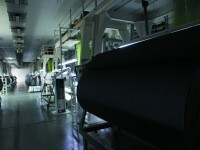 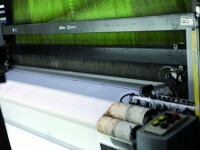 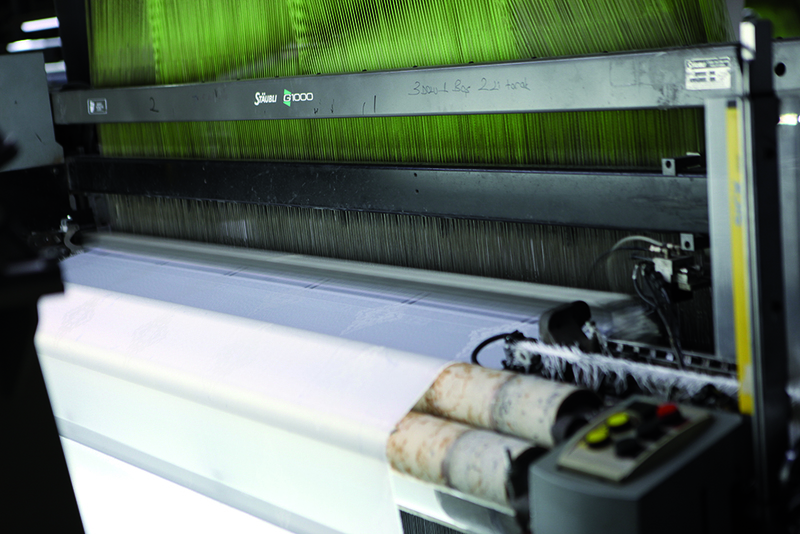 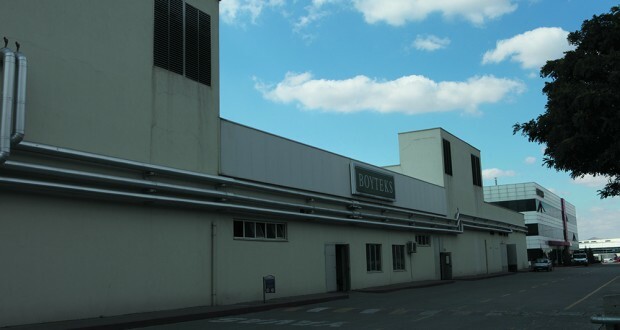 A major producer of carpets and fabrics for the mattress and upholstery industries Boyteks expands and modernizes its facilities and increases its production capacity. 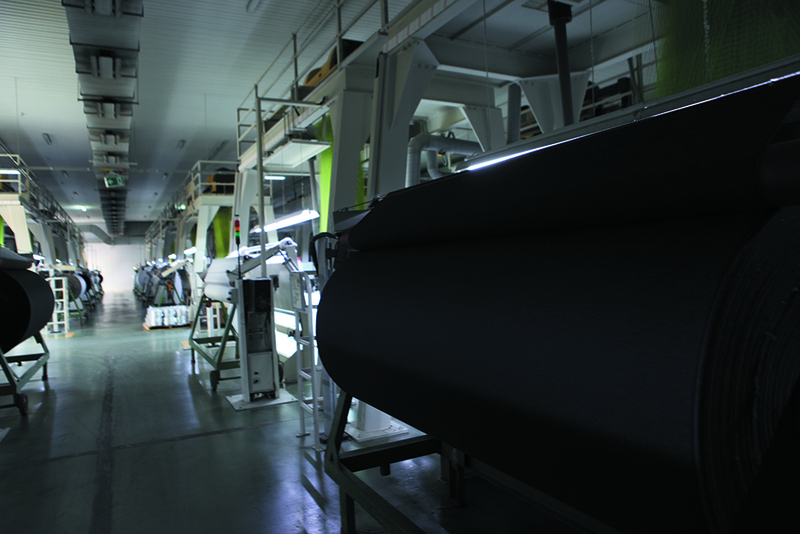 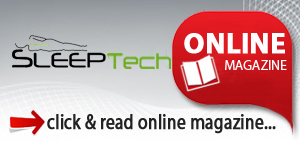 Realized a growth of more than 20% in 2015 the company targeted to invest 35 million Euro and keep growing. 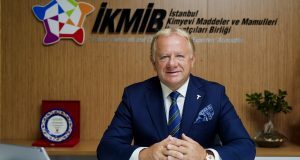 Products of the company are exported to more than a hundred countries and the company is ranked among the top ten exporter firms in Turkey in its field. 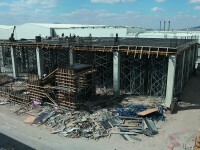 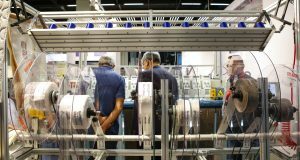 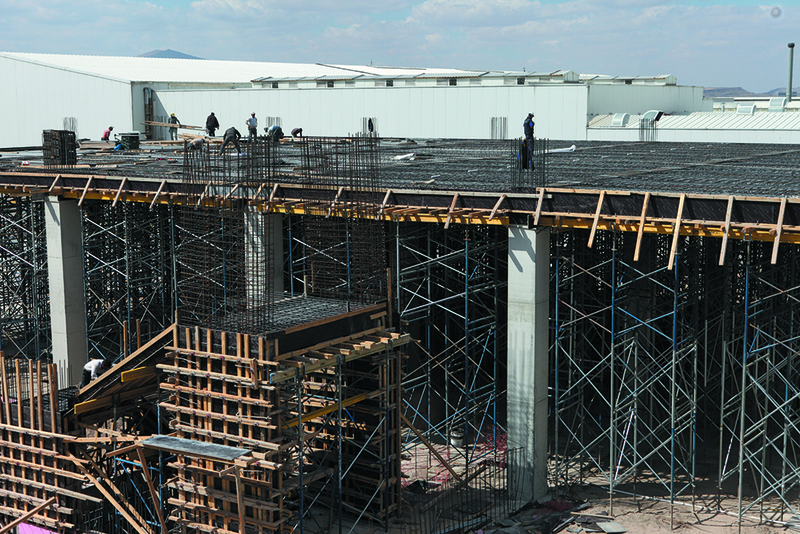 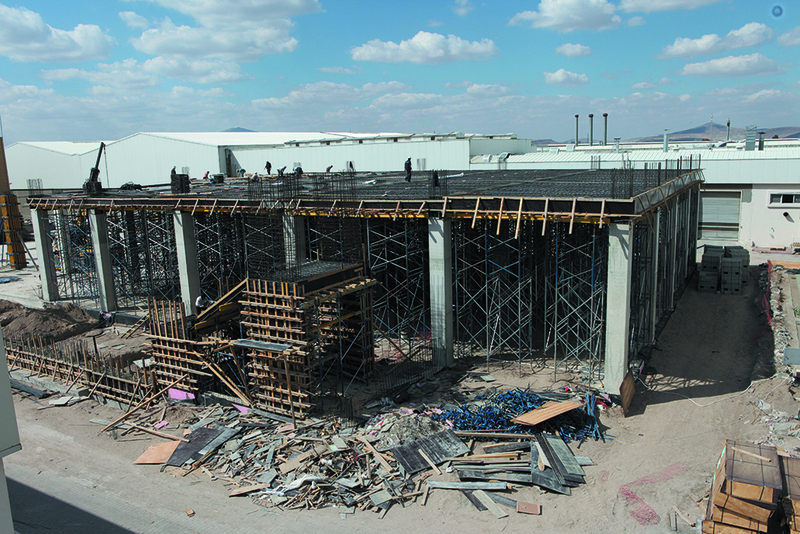 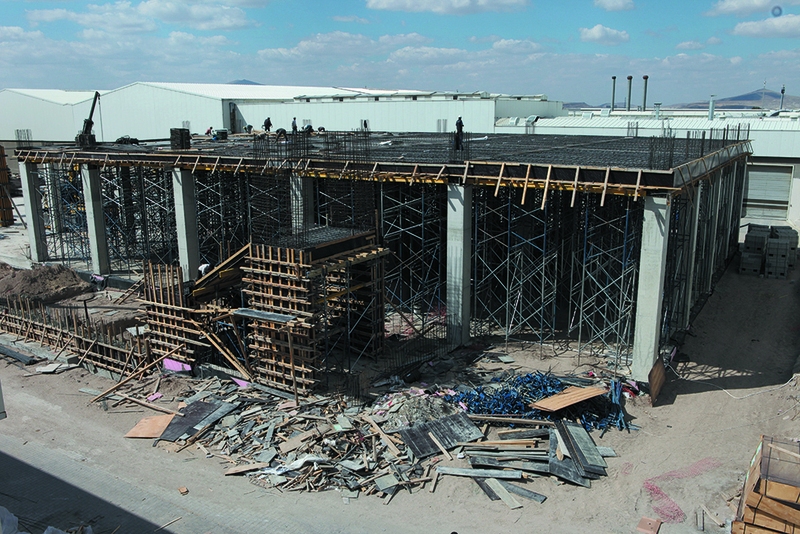 An additional covered space is being built in Kayseri to increase the knitted fabrics production capacity by 20 percent. 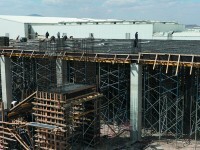 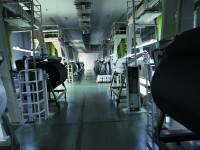 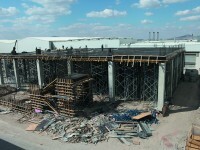 Another expansion is being carried out in the factory in Bursa, and productions have started. 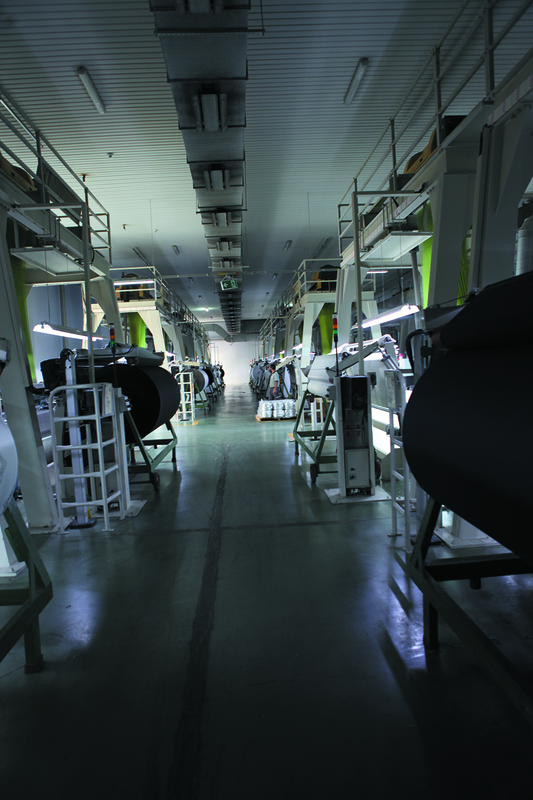 There are several sections in this factory including yarn dyeing, fabric dyeing, finishing lines, quality control and packaging processes. 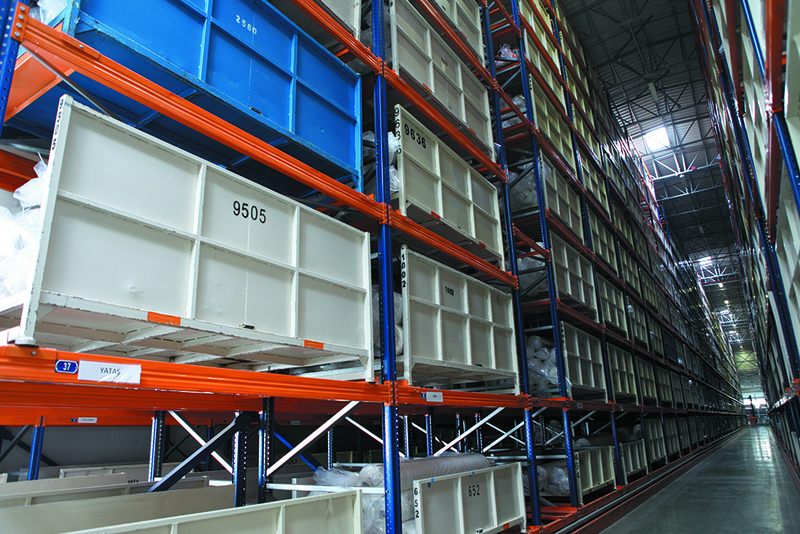 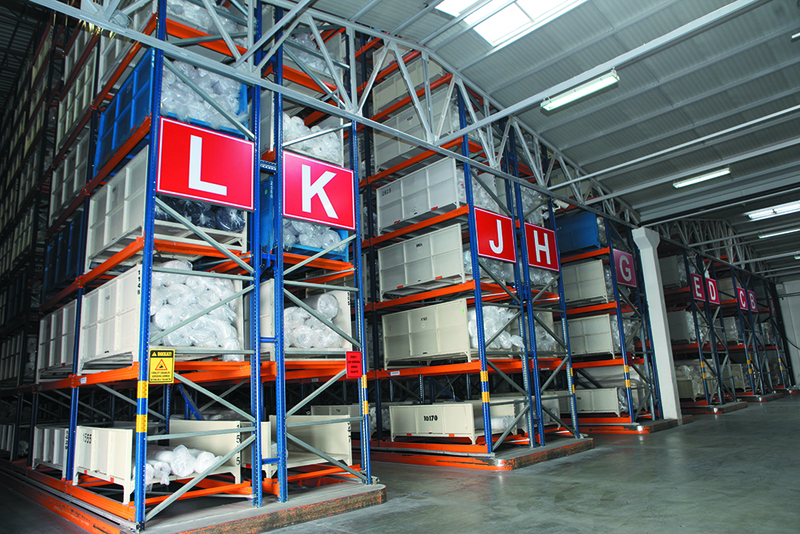 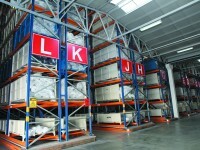 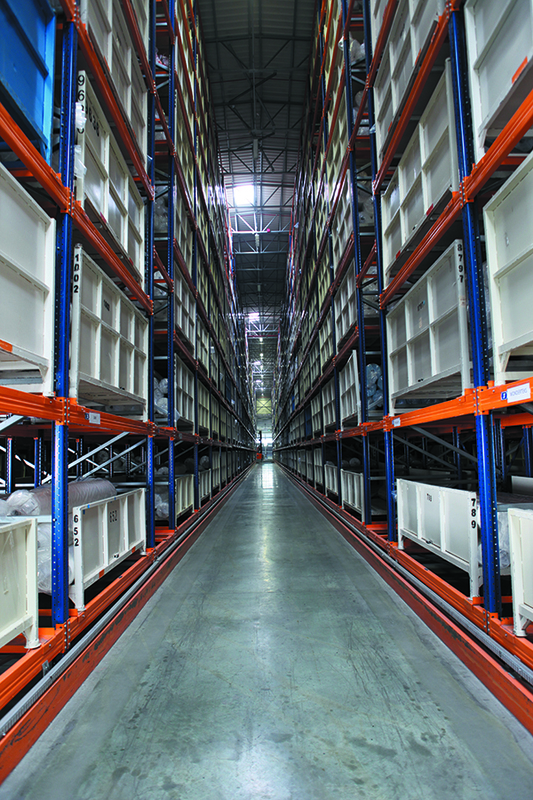 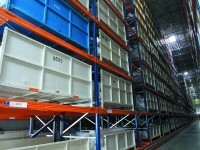 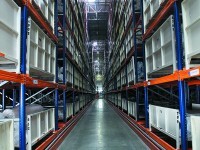 Products are warehoused in about 1 million sqm space that is equipped with RFID labeling and inventory management system for automatic shipping and handling operations.